This listing is for one large number. Jumbo 15.75" tall numbers are perfect photography props! Centerpieces, cake table decor... so many uses! The paper mache numbers are painted metallic gold and the front is covered with a fine gold glitter. It is sprayed with acrylic sealer to keep shedding to a minimum. 8" tall and 4" tall numbers are also available in my shop! Select lower case letters also available. Ampersand sign in available in the 8" size ONLY. 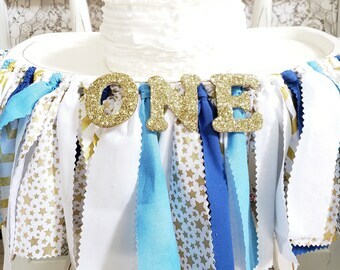 These numbers are perfect for birthdays, table number, anniversaries... so many options! Letters are a perfect touch in the nursery or child's room. You can also use them to pay tribute to a couple's initials and/or last name. They look great on your guest book or place card table at weddings. They also make a perfect addition to the sweetheart table centerpiece... there are so many wonderful possibilities! 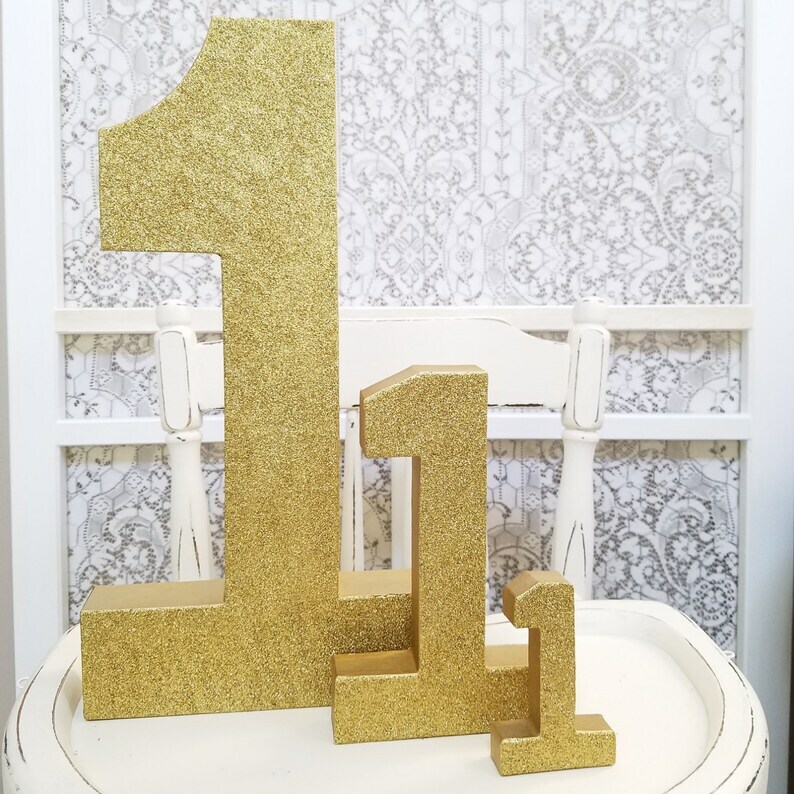 The numbers are perfect to use as table numbers at your reception or party! The letters also work perfectly on the cake table or as a cake topper. If you would like to use this as a cake topper, I can add pegs for stability. 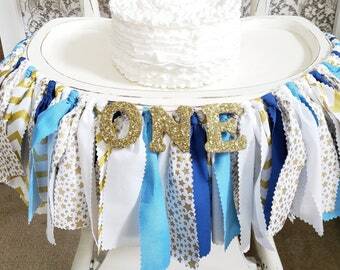 Letters and numbers can be wrapped in burlap, covered in paper, tulle or fabric... please send me a message with the colors/style you are looking for and I will work to create something perfect for your event. Please note that letters and numbers with a smaller or rounded base, (F, I, J, P, T, V, and Y) may need something to lean against to keep them upright... these look great propped up against vintage books, flower arrangements or can be secured with ribbon! INTERNATIONAL SHIPPING! The quoted shipping is First Class International shipping. This option may take 2 - 3 weeks. Please contact me if you would like upgraded shipping options.